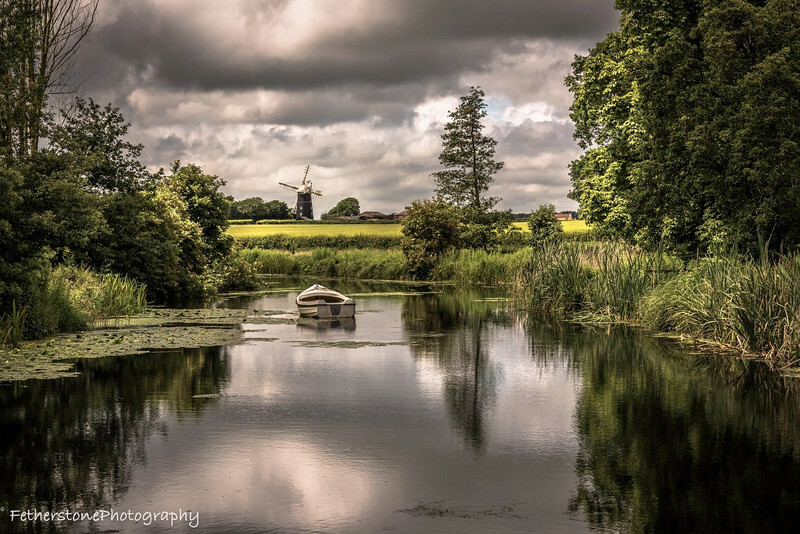 The only surviving village to contain both a working Watermill and Windmill, Pakenham is truly a magnificent place to visit. The Watermill is run by a group of very enthusiastic volunteers who were kind enough to give me a guided tour. Located near Bury St Edmunds.